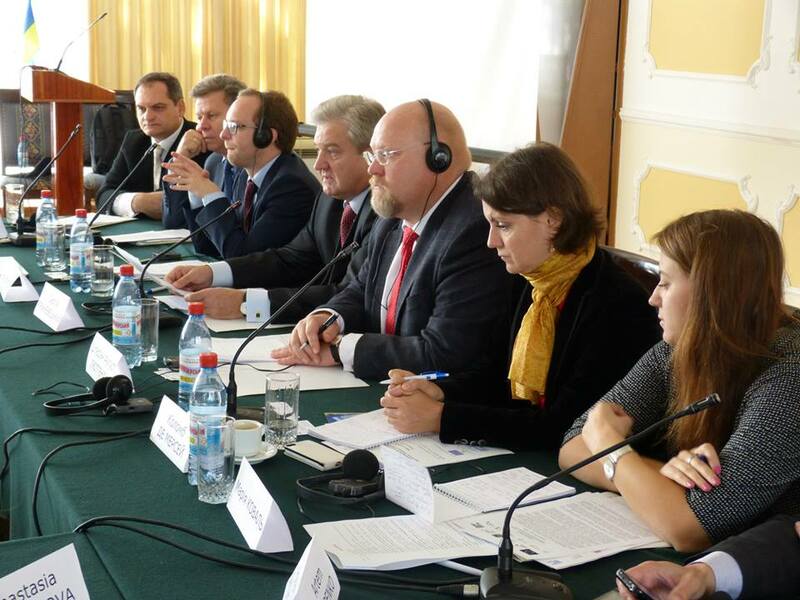 The Public Discussion “EU Strategy for the Danube Region and Ukraine: Opportunities, Challenges and the State of Implementation” was held in Odessa on 29 September 2014 in the framework of the project “Strengthening Civil Society Involvement in Assisting the Government with the Implementation of the EU Strategy for the Danube Region”, funded by the European Union. 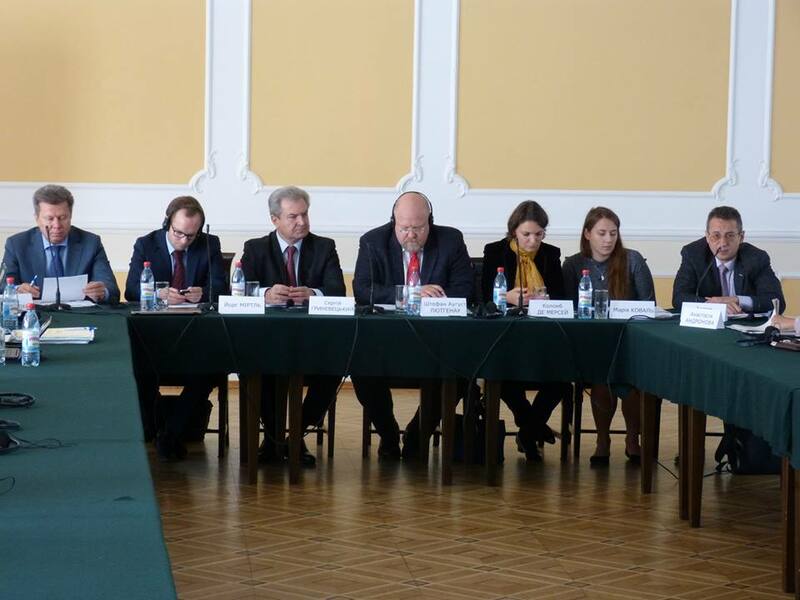 The event made local stakeholders familiar with the EUSDR and the Action Plan focusing on institutional capacity building in the Ukrainian part of the Danube Region, as well as potential benefits for local communities of the Ukrainian part of the Danube Region. 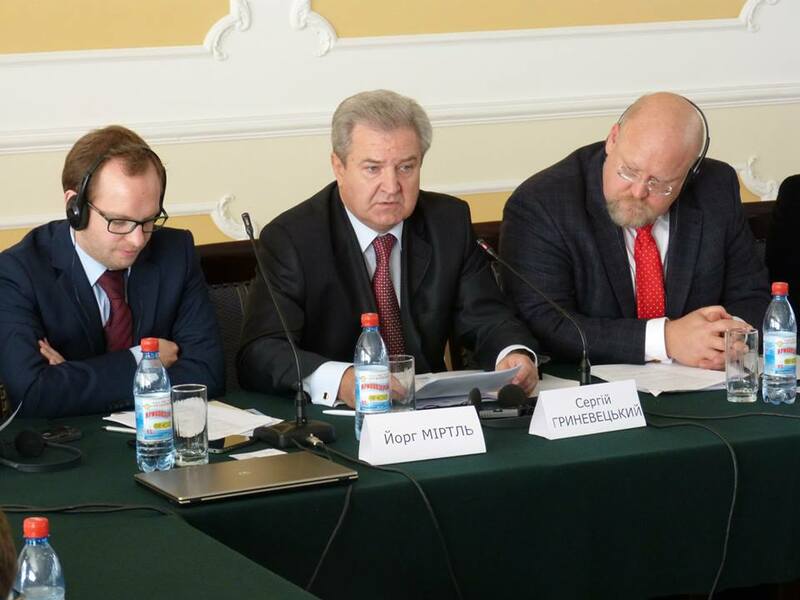 In addition to this the Public Discussion was focused on the presentation of the first draft of the Comprehensive vision of the EUSDR implementation in Ukraine and its discussion with regional stakeholders. The Public Discussion brought together 49 participants representing Delegation of the European Union to Ukraine, members of the Parliament of Ukraine, Odessa Regional State Administration and Regional Council, diplomatic missions of the EUSDR countries in Odessa, public institutions involved in the management of key spheres in the focus of the Danube Strategy in the Odessa region (transport, water resources, biodiversity, emergency management etc. 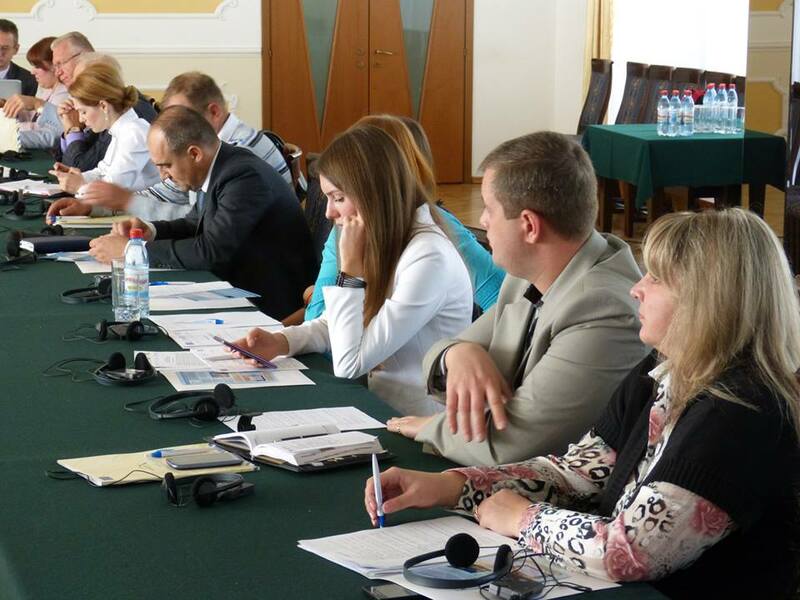 ), regional and local NGOs, academic institutions. Gabor Schneider, expert of the SKL International affiliated to the Swedish Association of Local Authorities and Regions). This gave an opportunity for making the event more attractive for local participants due to giving to the participants a wider picture of the processes in the framework of the Danube Strategy.